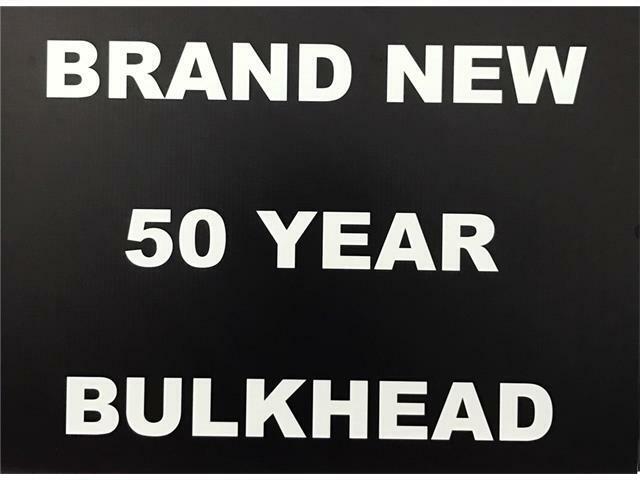 BRAND NEW 50 YR BULKHEAD. 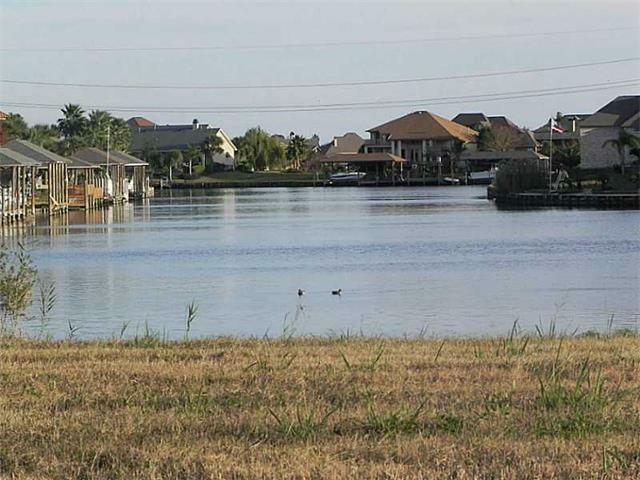 FABULOUS WATERFRONT LOTS IN GATED COMM. 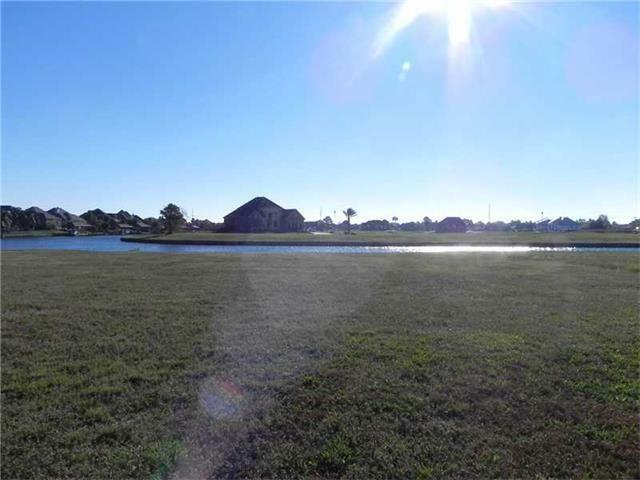 OF THE MOORINGS OF OAK HARBOR*ALL LOTS ARE BULKHEADED-JUST MINUTES TO THE LAKE BY BOAT & CAR RIDE TO DOWNTOWN OR THE MS. GULF COAST*STUNNING VIEWS AND SUNSETS. 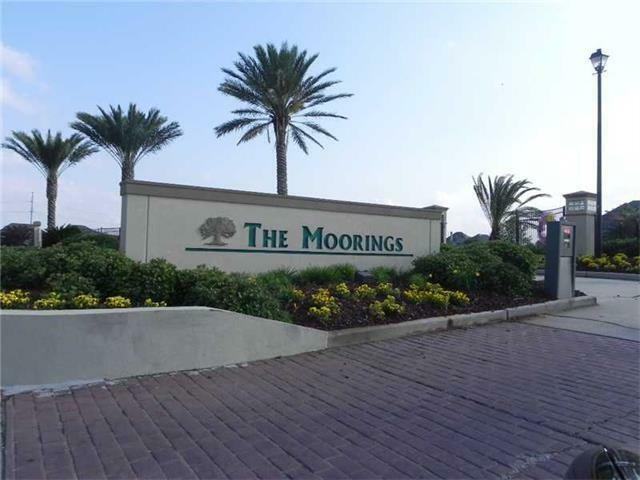 Listing provided courtesy of David W Stewart of Engel & Volkers Slidell - Mandeville.